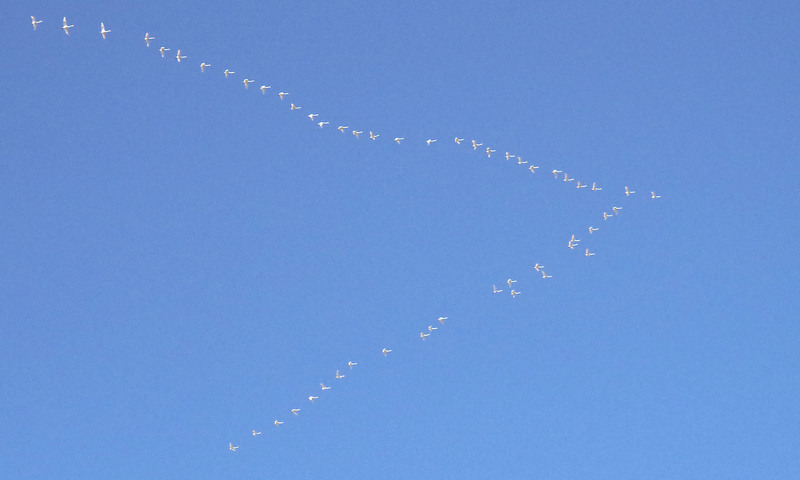 It's migration time for the whooper swans. These ones are heading for the far north. Mollön nature reserve, Uddevalla, on April 2, 2018. Pentax K50, ISO 3200, 77.5mm, f/11, 1/5000.